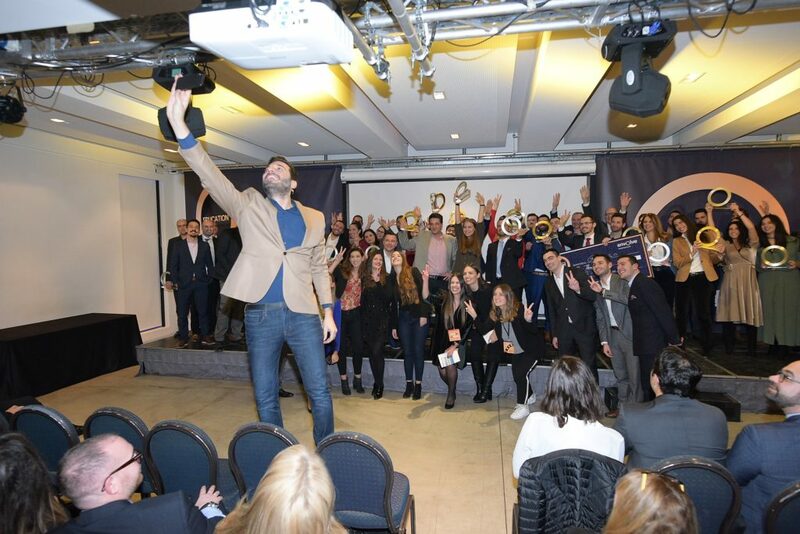 On Monday December 10th, the annual Envolve Award Greece (formerly the Hellenic Entrepreneurship Award) ceremony for start-ups and early – stage businesses, took place at The HUB Events in Athens. The 8 winners of the competition, which was created in 2012 by Libra Group, on behalf of The Hellenic Initiative, will not only share interest-free funding, but also a dedicated mentor, as well as a wide range of business support services from Envolve’s network of partners, spanning legal, accounting, marketing, IT, HR and much more. In addition, Envolve’s team will help the winning start-ups to grow their business and expand their network. ⟵Geomiso… the winner of the Envolve Award Greece 2018!